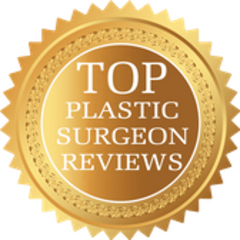 As a prospective plastic surgery consumer, you found this site because you want to identify plastic surgeons in your area who have the best (and worst) reviews. 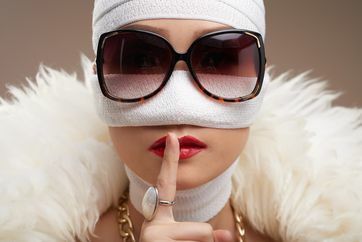 You are interested in having cosmetic plastic surgery, and you know that can be accomplished with great results, but you also know that does not come without risk. You seek to reduce your risks and to optimize your outcome. Your first step is to find a plastic surgeon who has the best ratings, reviews, and testimonials from patients like yourself. But with so many sites to pick through, it can be a daunting and time-consuming task to scour through review sites yourself. Fortunately, TopPlasticSurgeonReviews.com brings it all together in one place. 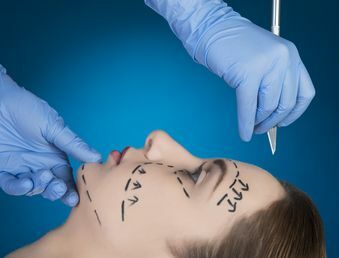 This site contains a summary of the review scores from plastic surgery review sites so that you can see how plastic surgeons stack up against one another, as rated by their patients. No matter where you live, you can look to this site to provide an overview of plastic surgeons’ ratings in your area. Finally, everyone knows that great ratings and reviews don’t guarantee a great result. Nothing can. But one extra step that we have taken is to include only plastic surgeons who are certified by the American Board of Plastic Surgery on this site. We have chosen to exclude doctors who perform plastic surgery but who are not certified by the American Board of Plastic Surgery. 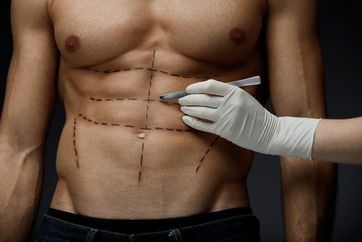 Keep in mind, too, that choosing a surgeon who is certified by the American Board of Plastic Surgery is not a guarantee of success or satisfaction because there are many variables that contribute to your final result. Of course, by starting here, you have begun your journey in a great place! As you conduct your research, consider making a list of questions to bring with you to your consultations. How many of these procedures has s/he done? Does s/he have hospital privileges to perform the operation that you seek? What is his/her malpractice history? What is his/her safety record? How does s/he handle complications? Who handles his/her patient calls or problems after hours? 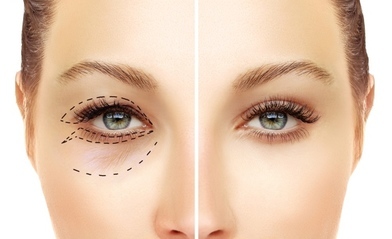 Does s/he charge for revision or touch-up surgery? Does s/he work with residents and students? Was the doctor thorough in your evaluation? Did s/he listen to your concerns and address them? Did s/he answer all of your questions and encourage you to ask more? Did s/he take time with you? Did s/he thoroughly examine you? Did s/he review your medical history in detail? Was the staff warm and approachable? You should find out the answer to each question, and you should be comfortable with the answers provided by your plastic surgeon and his/her office. If not, then that might be an indication that you should look elsewhere.